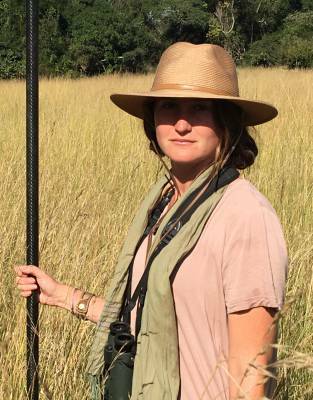 A safari hat is a simple, stylish way to protect yourself from the harsh sun in Africa. 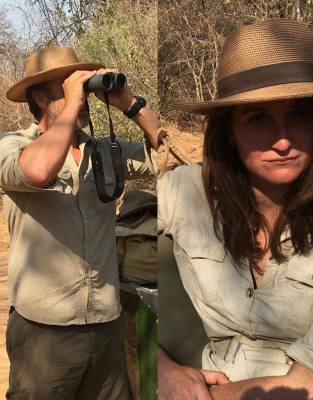 In a range of styles and materials for men, women, and children, explore outdoors in beautifully-made safari headwear. Shop the range - from leather and canvas options to classic fedoras and panama hats.